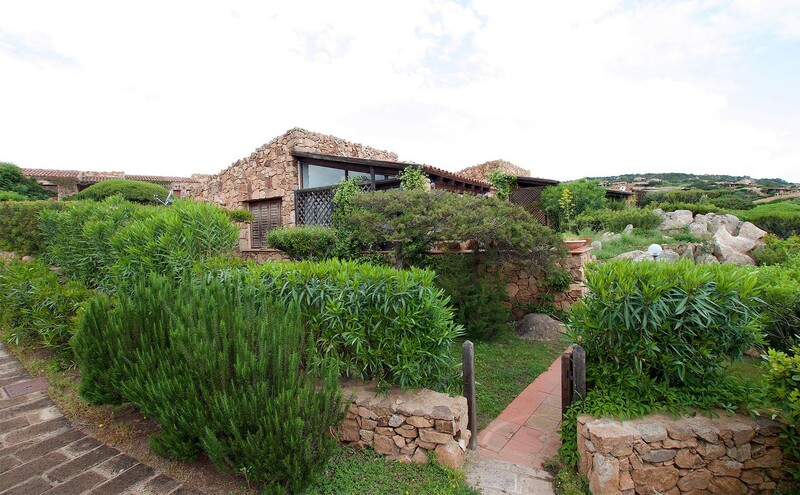 The main core business of the Punta agency is to offer holiday homes for rent throughout Sardinia. 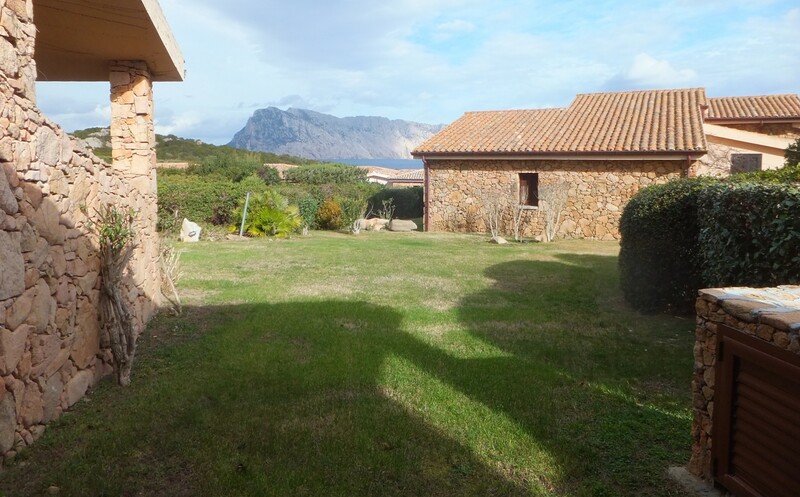 The company, in fact, has a wide package of tourist housing solutions that are available to the customer to spend a short or long holiday in areas such as San Teodoro, Capo Coda Cavallo, etc. All the houses that the agency Punta Est Sas of Giorgino Felicia proposes for rent are in excellent condition, modernized and refreshed every year, equipped with any type of comfort that can be used to make the client's stay as comfortable and relaxing as possible. Moreover, during the stay in the structures, the customers will be continuously assisted for any practical and technical requirement that may arise. Giorgino Felicia's Punta Est Sas service begins with a careful analysis of the customer's needs in which he tries to understand the real housing needs so as to search for a property that is absolutely in line with these needs. The client is presented with a list of proposals able to satisfy the initial request. Furthermore, the customer is also offered the assistance necessary for the stipulation of the tourist rental contract and much more. In addition to this, the company Punta Est Sas di Giorgino Felicia also deals with the sale of tourist properties, also in this case aiming at maximum customer satisfaction and offering only houses, apartments and villas that fully respect the characteristics required by customers. All searches are always fast and fruitful and also meet the budget needs of customers. If you want to spend your holidays in this wonderful land that is Sardinia and you are looking for a tourist accommodation in the areas of San Teodoro, contact Giorgino Felicia's Punta Est Sas company staff and entrust yourself to its professionalism and expertise in the sector. 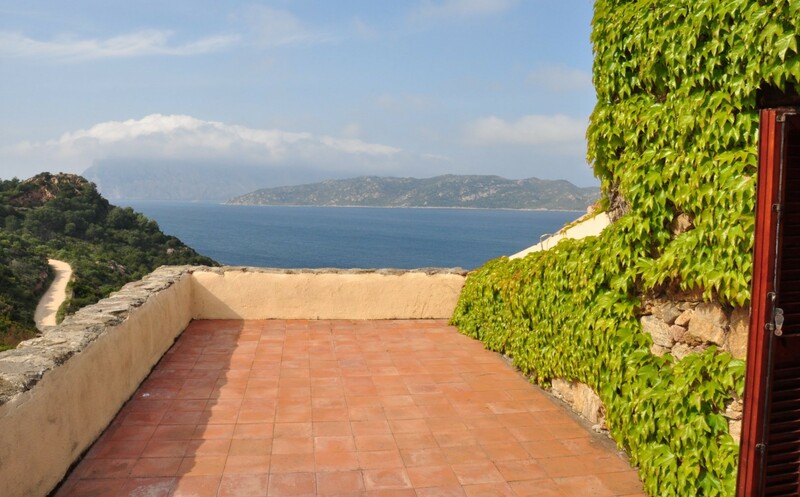 You can have your dream home in one of the most beautiful areas of Sardinia for rent or by buying it, always at very affordable rates. Call us now!